Multiple sources are reporting that the New York Jets will release nine-time Pro Bowl Guard Alan Faneca, with an official team announcement coming Monday. The 33 year-old Faneca was apparently on the trading block for weeks, but the Jets couldn’t find any takers. He was scheduled to make $7.5 million this season, of which $5.25 million is guaranteed. Read the rest of this entry ? Jets GM Mike Tannebaum announced today that Leon Washington has signed his RFA tender today for close to $1.8 million smacker-roos. The Florida State alumni’s season was prematurely cut short after suffering a broken fibula and tibia in Oakland last year. Are Tannenbaum and Woody dealing with the Devil? Mike Tannenbaum’s acquisition of Santonio Holmes was just another piece towards bringing a Superbowl to Jets fans. It began with the hiring of Rex Ryan, and over the last 12 months has included the drafting of Mark Sanchez, trades for Braylon Edwards and Antonio Cromartie, the swapping of LT for TJ and Brodney Poole for Kerry Rhodes, and the soon-to-be signing of Jason Taylor. 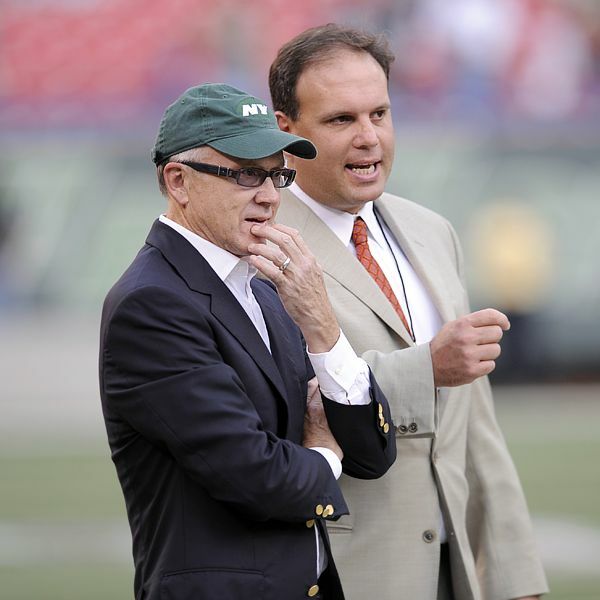 Mike Tannenbaum and Woody Johnson are stopping at nothing in ensuring the Jets have one of the elite teams on paper entering the 2010 season. All these bold moves, however, could come with a hefty price to pay. Read the rest of this entry ? 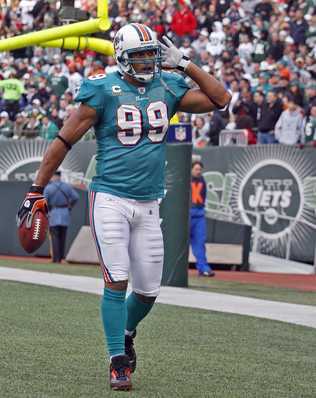 Free-agent Jason Taylor met with the Jets brass at Gang Green’s Florham Park facilities on Wednesday. With Jay Feely leaving for the desert, the Jets have room to sign a free-agent, granted the contract is not worth more than $1.5 million a year. Gary Wichard, Taylor’s agent, stated that Rex Ryan called him last weekend and said Taylor was his No. 1 target in free agency. 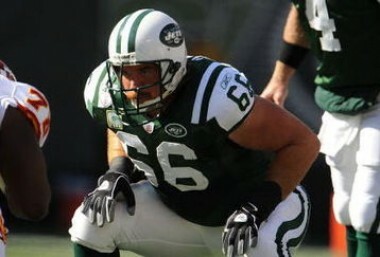 The Jets need an outside pass rusher, and all indications point to Vernon Gholston being a complete bust. Wichard further stated that Jason was very flattered by the respect the Jets showed and that he desperately wants to win a Superbowl and views the Jets as a contender. Read the rest of this entry ? Good luck in KC...you're gonna need it. 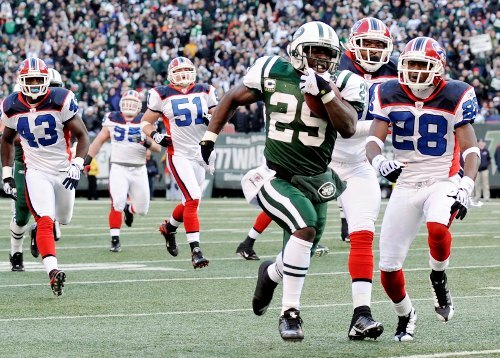 Since the Jets signed LaDainian Tomlinson, most people have stated their belief that LT is done and washed up. 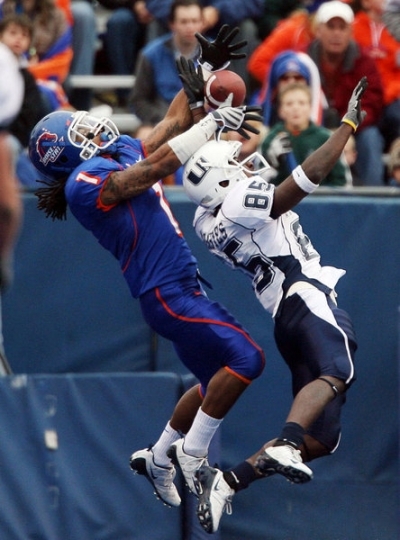 Last season, Tomlinson ran for just over 700 yards and 12 TD’s, a far cry from his career year of 1,800 yards and 31 touchdowns in 2006. Furthermore, he was hurt two out of the last three years and was used less and less in the San Diego offense. Read the rest of this entry ?